It is early February and this week it is 50-60 degrees, which is almost unheard of in Utah at this time of year. We have had so little snow. I am sure the ski resorts don’t like it, but I do!!! 🙂 All of this warm weather has me thinking about planning the garden for this coming summer. We opened our last jar of home-canned salsa on Sunday for the Super Bowl. In the fall it felt like we canned tomatoes forever and I can’t believe we are running out!!! We are sad because it is sooooo good!!! We gave away probably 5 or 6 jars, because of course when you do something you like you want to share it with others. Well, this year we are going to have to plant even more tomatoes because running out of that stuff is just UNACCEPTABLE. After eating that, the store stuff is just not going to cut it!!! 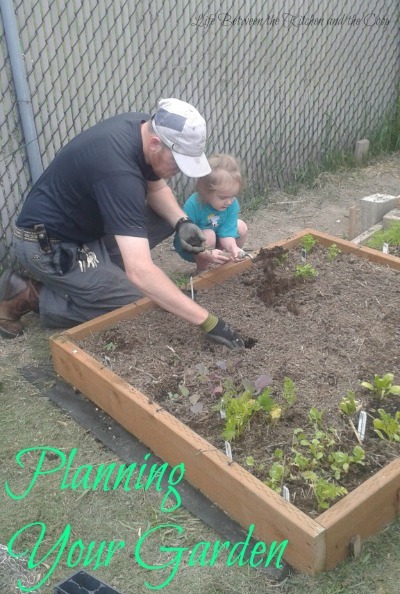 My loves planting one of our garden squares last summer. One of the most important things is to think about what you will use and what you plan to do with it. If you are thinking you will just eat as you go and give away what you can’t use, you don’t need to plant a lot. Most produce doesn’t last very long (stating the obvious here!). 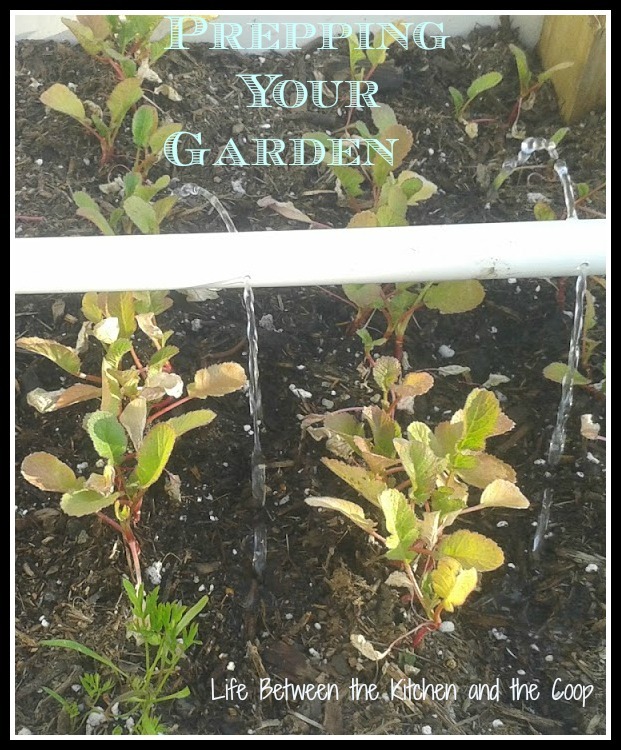 Figure out what grows well in your climate. How do you do that? Well, if you are lucky you can ask someone who gardens who lives in the same area as you. For example, my husband has the green thumb at our house. I am so thankful for all of the knowledge he has that benefits me! If you don’t know someone near you that gardens that you can ask, search the web. The world is at your fingertips, my friend! I went to google and typed in “gardening in Utah” and lots of great sites popped up. You could do the same for your location! 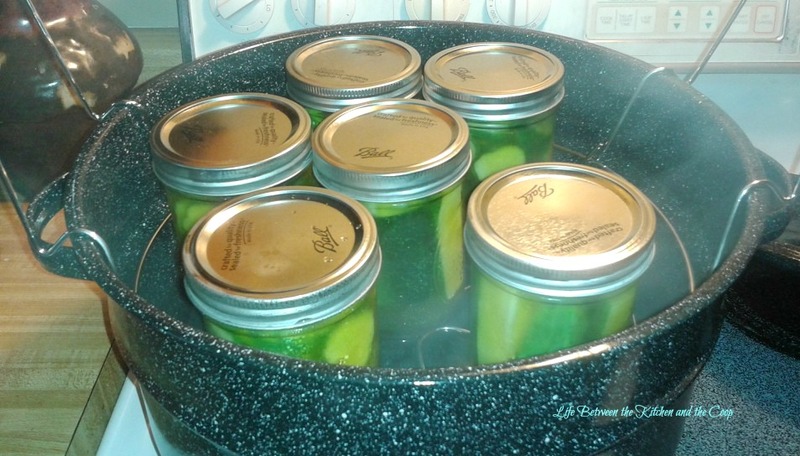 If you are not interested in canning for food preservation, there are lots of things that you can do to preserve food without canning. There are things that you can dry (ie. fennel seed, parsley) or freeze (grated zuchhini, green beans). One food that doesn’t really require preserving is spaghetti squash. We got a bunch from our garden last August. We have two left and they are still good…just sittin’ there on the counter in a basket! Ever tried spaghetti squash, sliced in half lengthwise with some butter and brown sugar? Yum! Are you going to be brave and make this the year that you try out canning and work on building up your food storage? Last year was my first time and it was not as difficult as I thought. My husband and I actually enjoyed doing it together! If you are thinking you might just try it, here is a post I wrote last year about what I learned—I want to give you a leg up and make it easy for you! YOU CAN DO THIS!!! My husband and I will be canning again this year. The things we want to can definitely influence what we plan to put in our garden. As the gardening season approaches we will be writing more posts about gardening and preserving the food that you grow including canning, drying herbs, and more! Follow us on Pinterest, Facebook, or any of the other social media listed in the sidebar for more information! Thanks for stopping in and checking out Life Between the Kitchen and the Coop! As cold as it is in IL right now, it is hard to believe spring is around the corner. I am looking forward to some gardening! It is, but I am so excited!!! I don't like winter-the cold, the snow, or the darkness. I need some Vitamin D from the sunshine! Suzy, Oh my gosh, I am so sorry I didn't get back to you sooner! Hopefully you got answers to your questions somewhere, but I will tell you what we do in case you didn't. (I haven't written a post on soil amending, but I should! I will put that on my list of things to write about.) We have backyard chickens at our house. In the fall once the garden is done for the year, we cover our garden with a layer of chicken poo from the coop (yuck, I know. But it is amazing fertilizer.) In the spring when we are ready to plant our soil is rich and amazing. Our garden does so well and we are convinced that is part of the reason why. If you don't have access to chicken coop droppings, we would recommend using compost. If you don't have your own compost heap, you can easily order it online! Some stores sell it bagged as well. If you're lucky, the landfill in your community may also sell it in bulk. The one near us does that. Here's a nice article I found that you might find helpful: http://www.gardeners.com/how-to/fall-soil-improvements/7036.html?SC=XNET9465 Good luck!